In today’s show, Betty Shiver, my former curriculum director and the person who convinced me to become a teacher and I talk about teaching. 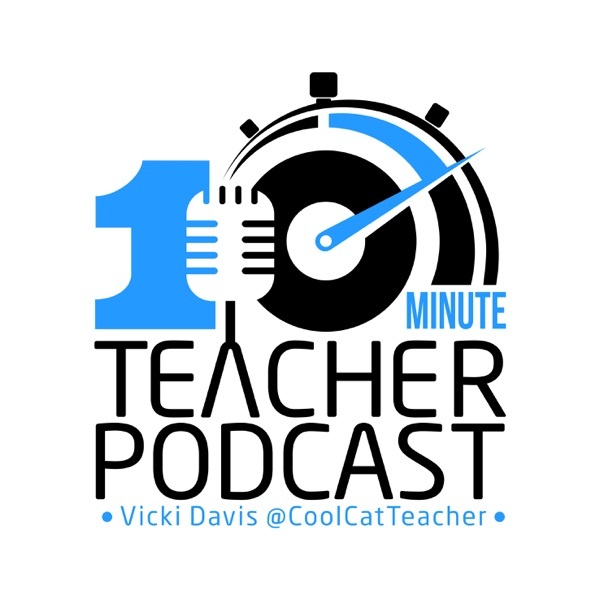 We discuss hiring, inspiring, and having conversations that inspire people to change and improve their classrooms. www.coolcatteacher.com/e194 FlexPath – only at Capella University – lets teachers work at their own pace to earn their MEd in a competency-based learning format. This subscription-based tuition model doesn't limit the number of courses you can complete during each 12-week period, enrolling in up to two courses at once, for one flat tuition rate. Go to coolcatteacher.com/flexpath to get your free FlexPath guide and see if Capella’s FlexPath option is right for you.